Young Mensah, inspired by fellow classmates like Chance the Rapper and Isaiah G, started rapping in his junior year while attending Jones College Prep. After dropping his first mixtape Ellsworth he has done shows in Chicago, Dallas, and Shreveport. His latest single release is before XO was his hit “LaLa” ft. Bull. Every rap region has its signature style. The west coast has its gangstas, the east coast their lyricists, the south its banging productions, and the often unloved Midwest has carved its niche for possessing rapid firing emcees. 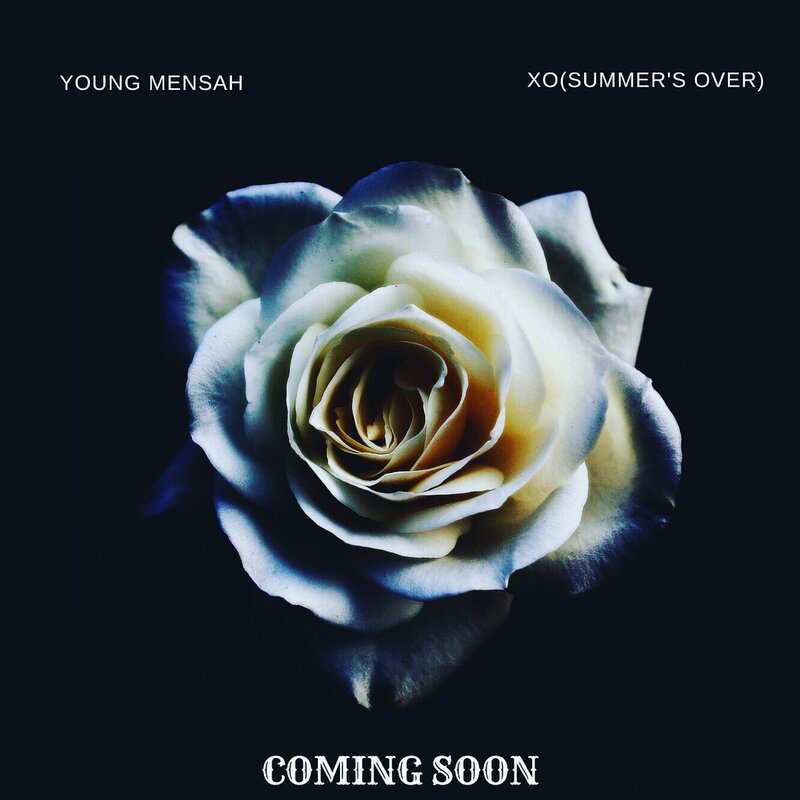 Effortlessly mixing gangsta rap, lascivious odes to pimping, and underground-style consciousness, Young Mensah feels eclectic without stooping to demographic-pandering.